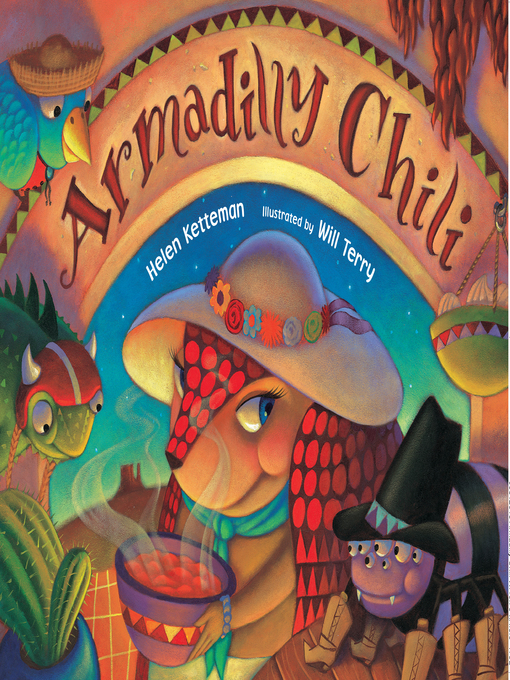 A blue norther's a-blowin', and Miss Billie Armadilly is hankering to make a pot of chili! Only she needs to fix it all by herself because Tex the tarantula, Mackie the bluebird, and Taffy the horned toad are too busy to lend a hand. Well, she'll eat it all by herself, too! But then the smell of chili cooking in the cold night brings her friends one by one back to Miss Billie's door. What's a lady armadillo to do?